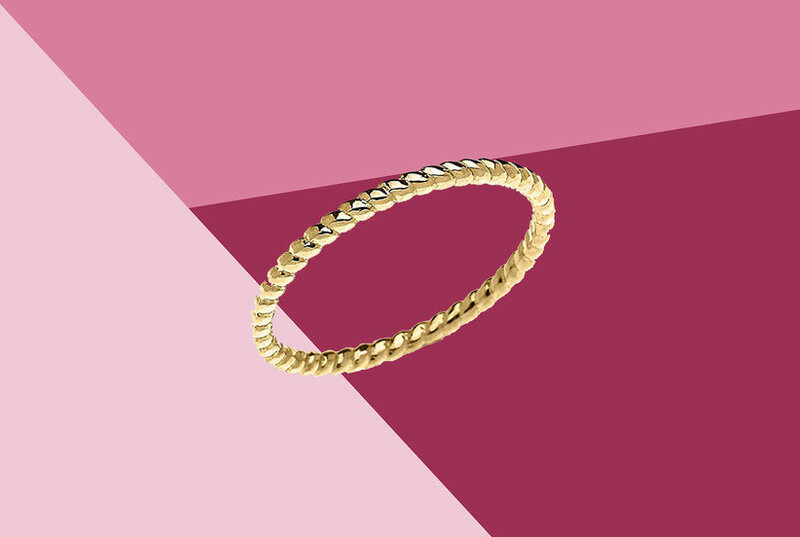 Jewelry has the power to be this one little thing that can make you feel Unique, Youâre going to love this Fabulous White Natural Diamond Double Row Solitaire Enhancer Ring guard in 14K Yellow Gold (1 Cttw). Absolutely a great gift to express your love for your mother, girlfriend, fiancee, wife, valentine, family or just a friend,etc. Great gifts on Mother 's Day, Wedding, Anniversary day, Valentine's Day or Christmas Day.